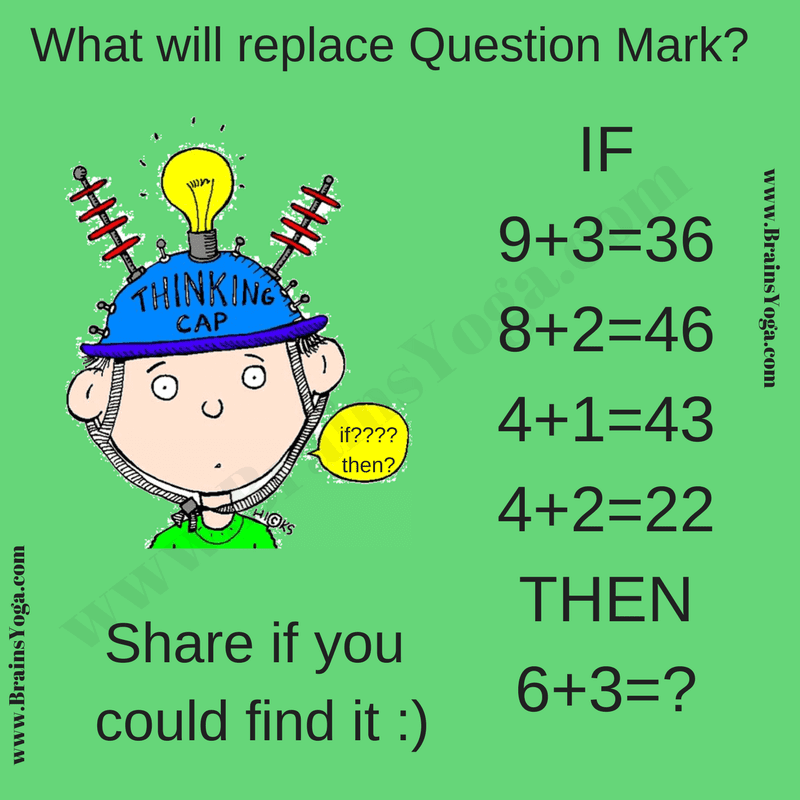 Once again here is test of you logical reasoning. This logical reasoning puzzle is tough as compared to the previous published puzzles of similar type. 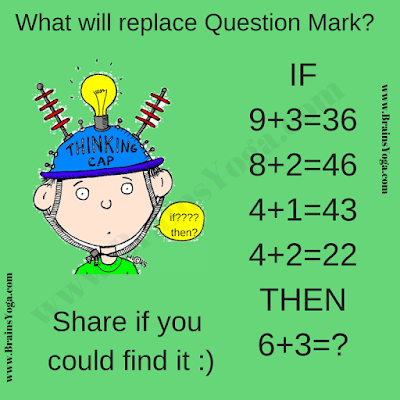 Lets see how much time you will take to crack this logical reasoning puzzle? The Answer is 23. First number is obtained by division of numbers on left side and second number is absolute difference between number on left side.